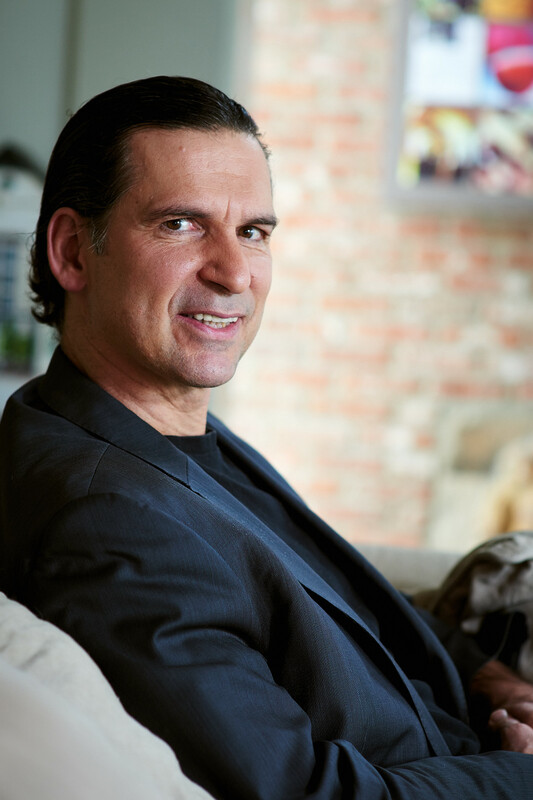 Dr. Francesco Cerritelli is an osteopath DO with broad interests in osteopathic research, neuroscience and health science focusing on interdisciplinary aspects of evidence based medicine. He has published several scientific papers in this field. In 2008 he co-founded the European Institute for Evidence Based Osteopathic Medicine (EBOM), a non-profit research association which was active until mid 2014. Recently he founded and was designated President of a not-for-profit foundation named Centre for Osteopathic MEdicine (C.O.ME.) Collaboration. Between 2009 and 2014 he was head of research at A.I.O.T. and was assigned to teach neuroscience in the same institution. 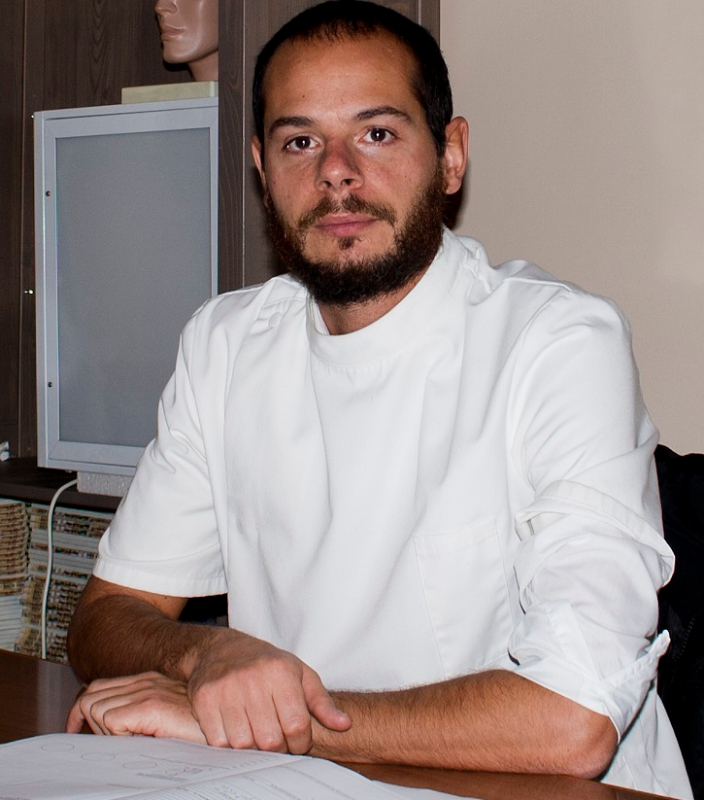 In 2011 he attended the Master in Public Health at Imperial College London and in 2014 Dr. Cerritelli started a PhD program at University of Chieti-Pescara, Italy, focusing on fMRI and the interoceptive aspect of osteopathy. He has received several international prizes in relation to the scientific activities conducted. Gert Roncada has a private practice in Alken (Belgium). 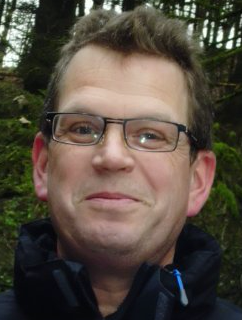 Gert has a broad interest in osteopathic research, focussing on cardiac rehabilitation. He got his M.Sc. Degree in Osteopathy at the Dresden International University, Germany. Gert is a board member of the Commission for Osteopathic Research, Practice and Promotion vzw (CORPP). Frank Vandereyt has an experience of over 15 years working with cardiac patients in the Hasselt cardiac rehabiltation centre. Being clinical psychologist and psychotherapist, domains of his work are the proces of adaptation, the role of worries, anxieties and mood in this proces. Also in the scope of his clinical activities are e.g. motivational aspects in lifestyle changes, stress prone and the partner relation. 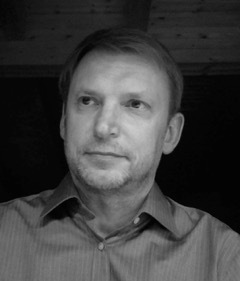 Jörgen Quaghebeur, MSc. DO, PhD. Med. Sci. 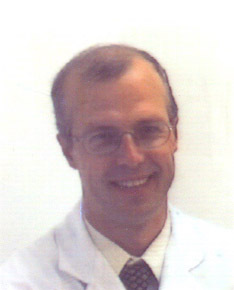 Dr. Quaghebeur Jörgen has been teaching neurology, neurodynamic techniques, clinical neurological assessment, pain physiology, Poly Vagal theory, cerebrospinal fluid physiology, urology, and evidence based cranial osteopathy over the last 20 years. He is involved in research on sensory function, diagnostic techniques and treatment of patients with chronic pelvic pain syndrome (CPPS) at the University of Antwerp. 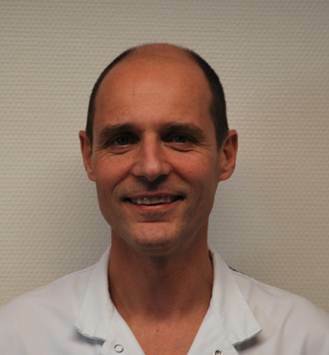 He is practicing at the University Hospital Antwerp, treating patients with CPPS and small pelvis problems, such as urinary incontinence, pelvic floor dysfunctions, pudendal pain syndrome, instability of the pelvic girdle, and coccygodynia. He published 12 journal publications, one book chapter and is a recommended speaker on international congresses. Lieven Annemans is Professor of Health Economics at the Faculty of Medicine at Ghent University. He has twenty years of experience in health economics research, published >250 papers on health economic evaluations of prevention programmes, medicines, medical devices and diagnostics. He was advisor to the Belgian Minister of Health from 2001 to 2003 and president of the Flemish health council from 2003 to 2009. He is author of books on health economic evaluations (‘health economics for non-economists’) and on the future of health care systems. He provides international lectures, trainings and advice on health economics, health care system reform and health technology assessment (HTA). 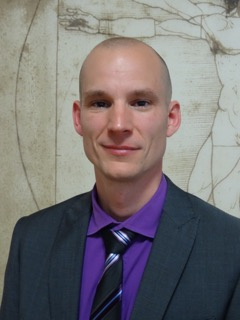 Patrick van Dun has a private practice as an osteopath in Mechelen (Belgium) and Habichtswald (Germany). Patrick is a research collaborator at the Research Unit in Osteopathy, Faculty of Motor Sciences, Free University of Brussels. He got his M.Sc. degree in Rehabilitation and Physical Therapy at the Catholic University Leuven, Belgium and completed his osteopathy studies at COC, organised at the Free University of Brussels, Belgium. Patrick has been the Scientific Director of the German College for Osteopathic Medicine (GCOM), Wiesbaden (Germany) from 2000 till 2006 and Head of Research of Osteopathy, Department Clinical Medicine and Biotechnology, Danube University Krems (Austria) from 2010 till 2012. He is chair and co-founder of the Commission for Osteopathic Research, Practice and Promotion vzw (CORPP) and a board member of COME Collaboration. 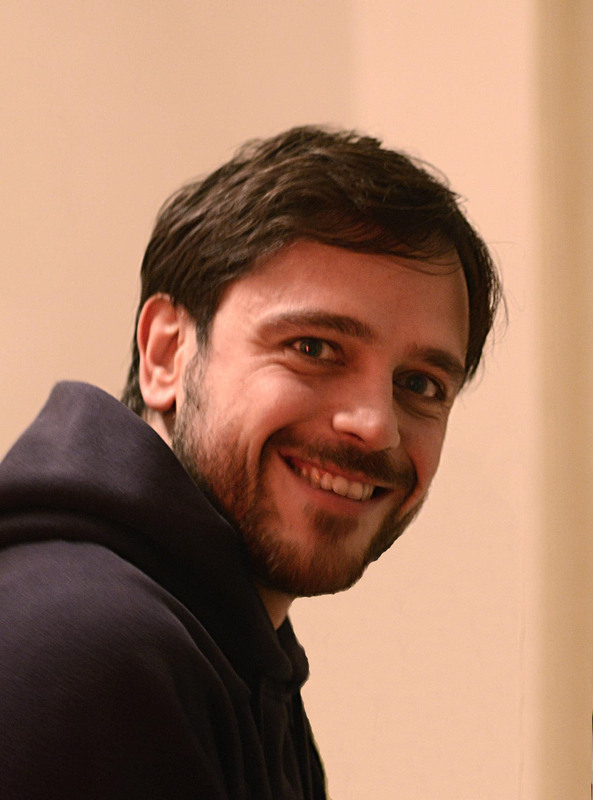 Emanuele Luciani graduated in physiotherapy in 2006 from the University "La Sapienza" in Rome and in 2012 he qualified with a Master Degree in Osteopathy from the British School of Osteopathy. Since attending the BSO he developed a keen interest in the educational field in osteopathy. From 2015 he is the project manager in the Centre for Osteopathic Medicine for the PreSS study. 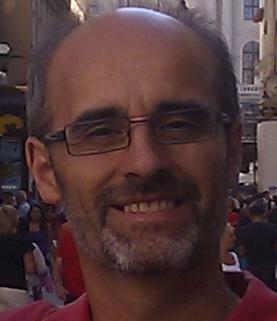 Jorge E. Esteves is an osteopath practicing in the UK. He is currently the head of research at the British School of Osteopathy in London. Previously, he was instrumental in developing and implementing the osteopathic curriculum for undergraduate and graduate students at Oxford Brookes University in Oxford, England. Apart from his academic work, he is an osteopathy subject reviewer for the United Kingdom’s Quality Assurance Agency for Higher Education and a non-executive member of the United Kingdom’s General Osteopathic Council. In 2011, Dr. Esteves completed his PhD at Oxford Brookes University. His research focused on examining diagnostic palpation in osteopathy and developing neurocognitive models of expertise. Dr. Esteves is interested in investigating the effects of touch and pain on body and mind, particularly, how pain affects the way in which people process their emotions; how pain affects the sense of the self; and what is the role of touch in the modulation of pain, sense of the self and emotional processing. Stefan Goossens is a graduate from the Catholic University of Leuven in Belgium, where he received his board certification in general medicine in 1990 and in anesthesiology in 1995. After fellowship at the department of Anesthesiology of the University Hospital Pitié-Salpétrière in Paris ,France, he started practice as a staff member in Antwerp, Belgium. 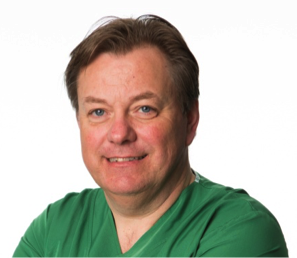 Since 1997 he has taken a special interest in pain medicine and started as a staff member of the Pain Clinic at the ZNA Middelheim GH in Antwerp, where he currently is head of the Multidisciplinary Pain Centre Ziekenhuis Netwerk Antwerpen since 2005. He is currently involved as a faculty member in a Neuromodulation Fellowship Program and as a consultant for P2P live sessions for neuromodulation . He has been involved as a principal investigator in several studies. He has several publications on his name with a diversity of covered topics. Fields of interests include neuromodulation and radiofrequency therapy for axial low back pain and neck pain. He is a member of the Flemisch Pain Society (VAVP), the Belgian Pain Society (BPS), the International Neuromodulation Society (INS) as well as the European Pain Society. Hilary Abbey is an osteopath working in the clinical and research departments at the British School of Osteopathy in London, where she is also completing the final year of her Professional Doctorate. Hilary is the Project Leader for the Osteopathy, Mindfulness and Acceptance Programme (OsteoMAP), a three year study funded by the Department of Health to assess the feasibility of integrating osteopathy and psychological care in six week courses for individual patients with chronic pain (ISRCTN 04892266). Hilary is interested in investigating ways in which osteopaths can use mindfulness to increase their own awareness, and enable their patients to develop body awareness to manage persistent pain more effectively themselves.